Cardi B just became the female artist with the most Hot 100 entries, breaking Beyoncé’s record. 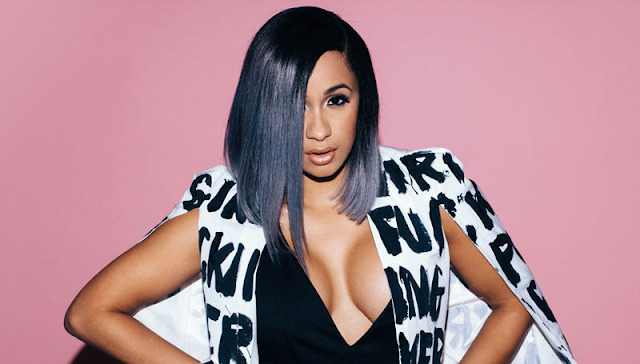 Following the release of her debut album Invasion of Privacy, Cardi B has a total of 13 songs on the Hot 100 chart. This is one more than the previous record held by Queen Bey, following the release of Lemonade in 2016. Last year, Cardi became first female in 20 years to hit the number one spot on the Billboard 100 chart with her debut single Bodak Yellow!